Pianist Jura Margulis has been internationally recognized for his compellingly communicative performances, as well as for the range of his tonal palette and his consummate virtuosity. Reviewers have praised the "absolute authority" of his interpretations and the sense of "controlled obsession" he transmits at the keyboard (Fono Forum). The Frankfurter Allgemeine Zeitung noted that his aesthetic is both "impulsive and contemplative." The Los Angeles Times praised his "excellent pianism" and called him "highly musical". The Washington Post applauded his "titanic reserves of sheer power" and his "effortless spontaneity." The Fort Worth Star-Telegram called his performance "… the perfect Beethoven for the audience of our time … sweeping lyricism … imagination, originality, and good taste pervaded every phrase." In August of 2011 Drehpunkt Kultur in Salzburg writes: "After the performance one fleetingly thinks of the pianists that became legends, but comparisons are impermissible. Margulis is a master sui generis (of his own kind)." His orchestral appearances include performances with the Russian National Orchestra at the Hollywood Bowl, the Montreal Symphony Orchestra under Charles Dutoit, the Südwestrundfunk Orchestra, the Memphis Symphony Orchestra, the National Orchestra of Venezuela, the Thailand Philharmonic Orchestra, and the Prague Symphony Orchestra. 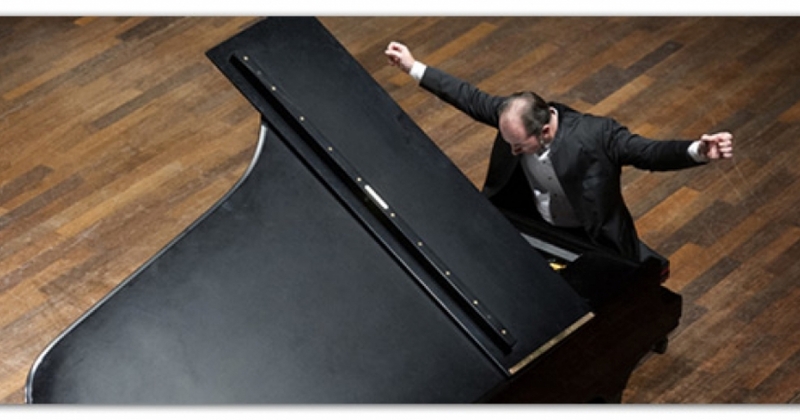 He has played in numerous festivals, including the Schleswig Holstein Musik Festival, the Berliner Festwochen at Berlin Philharmonic Hall, the Verbier, the BSI, and the Sommets du Classique Festivals in Switzerland, the Argerich-Beppu Music Festival in Japan, and the Salzburger Festspiele in Austria. Margulis won prizes in more than a dozen international competitions, including Busoni in Italy and Guardian in Ireland. He is also a recipient of the esteemed Pro Europa prize awarded by the European Foundation for Culture.